With some of the best beaches in Europe, Portugal’s Algarve region has long attracted holidaymakers looking to relax and soak up the sun. Portugal is also quickly becoming known for its great tasting wines, as we hear from an expert sommelier. But if Europe is too crowded for your travel tastes then how about the private island resort of Parrot Cay in the Caribbean Turks and Caicos Islands, where you can escape, relax and recharge your batteries in the lap of luxury. This Emirate, which has grown out of the desert, has been filmed by Pierre Brouwers from every angle. 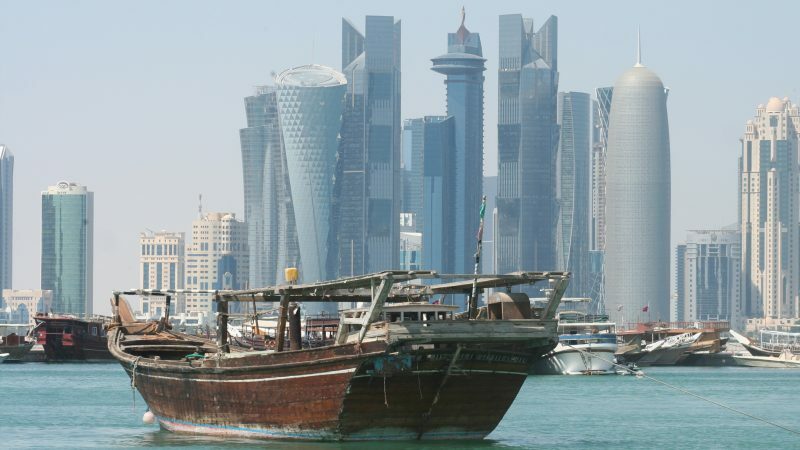 Qatar is in fact a new and rapidly developing country in the middle of a construction boom. Futuristic skyscrapers emerge from nothing, bedouins barter their camels for powerful 4 x 4s, falconers equip their birds with electronic devices, and the camel jockeys are now robots. A documentary with extraordinary images to outline the shape of a new country. • Doha • The Corniche • West Bay • Museum of Islamic Arts • The souks • Shopping malls • Architectural styles • Dhows • Al Jazeera • Education City • Al Khalifa stadium • Aspire Academy • Golf • Horse racing • Falconry • Robot jockeys • Camel beauty contest • Zikreet • West coast and oil • Farming in the desert • Oryxes and gazelles • Mangroves and pink flamingoes • Al Ruwais fishing port • Al Zubera fort and excavations • Mesaieed • Gas processing • Tour of Qatar cycle race • 4 x 4s in the dunes • Quad-bike gymkhana • Inland Sea • Traditional wedding • Qatar from the air • Etc. Barbados has it all. Home to The Cliff, one of the world’s most famous restaurants, where sharks swim in the flood lit bay and entertain diners. Media moguls and pop princesses have homes here as it’s one of the best Caribbean Islands. Italy’s Lake Como also plays host to a number of famous Hollywood stars and directors who’ve fallen in love with its breathtaking vistas equally famous food.